Maryland Design/Build Remodeling Contractor providing kitchen remodeling, home additions, and whole home remodeling. Whether you want to remodel an outdated room or renovate your entire house, Design Build Remodeling Group can help you to improve the beauty, enjoyment and value of your home. 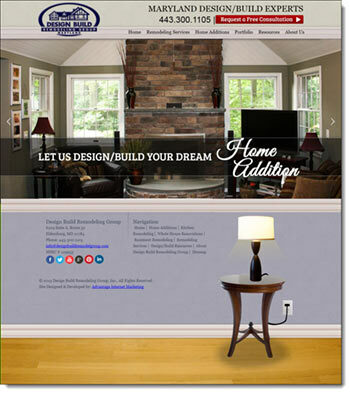 Contact Design Build Remodeling Group to get started on designing and remodeling your home.